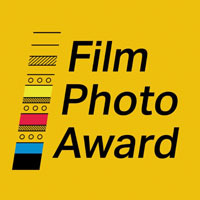 I had the pleasure of meeting Keron Psillis when I was reviewing at Fotofest in Houston in March. 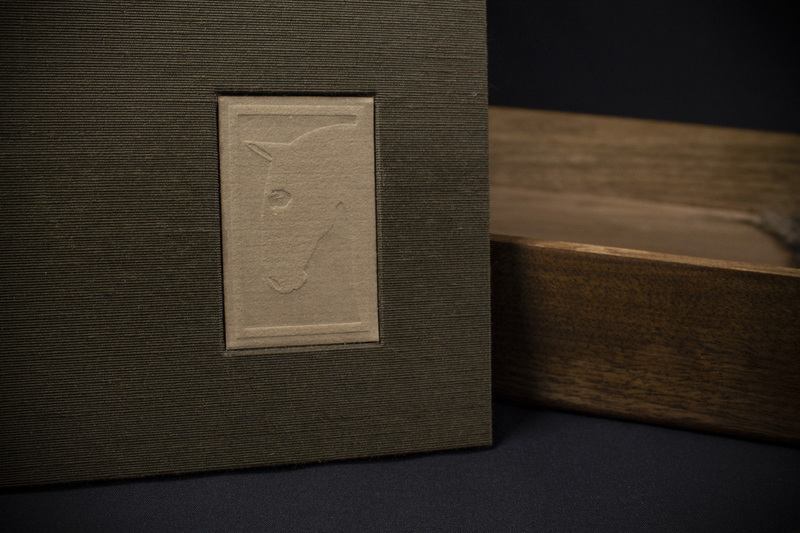 She shared her excitement about an upcoming collaboration with Veritas Editions, producing the most amazing book, Cavalo Lusitano: The Spirit Within. 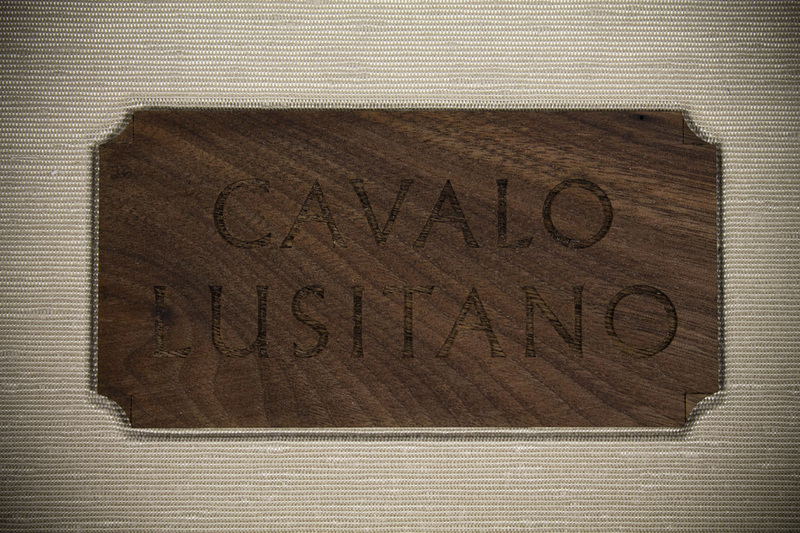 Cavalo Lusitano will be formally announced in February 2019 at CODEX, the bi-annual gathering of Fine Press and Rare Edition book makers. 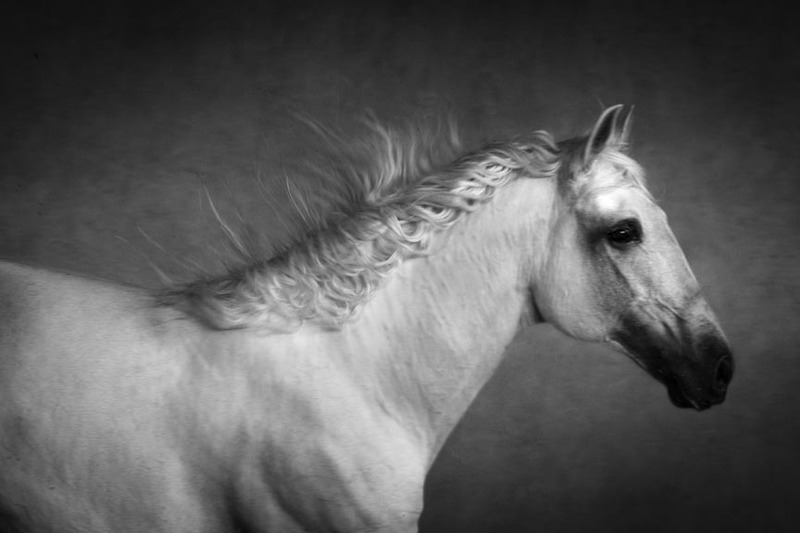 The monograph celebrates the artist’s love story with the magnificent Lusitano horses in Portugal. 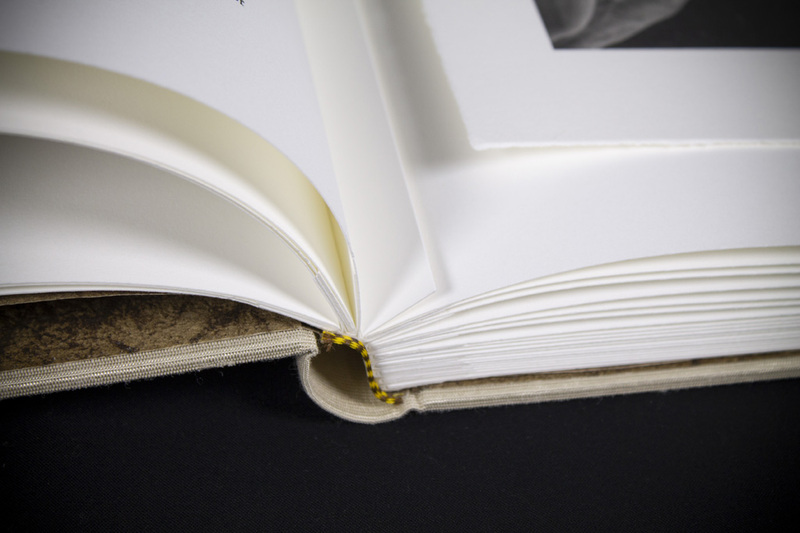 Each volume contains 15 platinum palladium prints and one photogravure in the bound book and three loose gum-over-platinum palladium in a separate handmade portfolio. 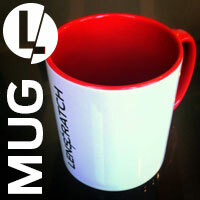 Limited copies available now as pre-release copies with 25 numbered, 5 lettered copies in the entire edition. 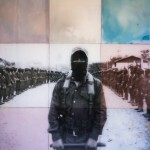 (Early numbered editions @ $6500.00, Last numbers in edition @$9500.00). 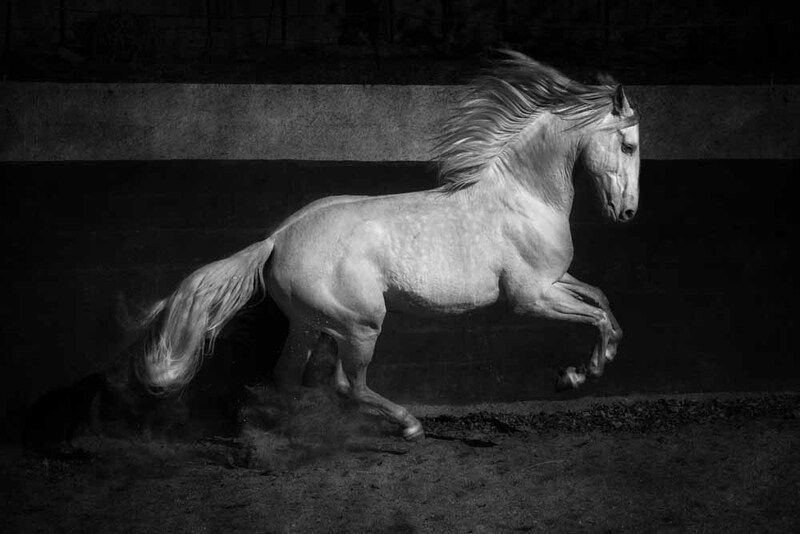 Gallery shows of large format (20 x 30) platinum palladium prints from the book are planned in Essex, England, for 2019 and Beijing for 2020 and a copy of the book will reside in the National Palace at Queluz, in The Diogo de Bragança Equestrian Art Library. Keron states: Working with the world-class team of Craig Alan Huber at Veritas Editions, Marquand Editions, Tieton Press, Stan Klimek, Jim Fitzgerald, Janice Arnold, and Mark Muse was a lesson in humility, excellence, and the unparalleled value of collaboration. 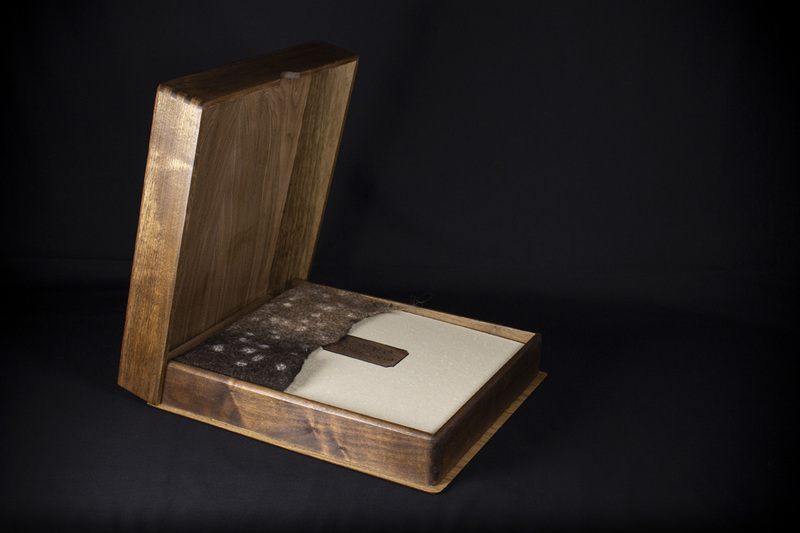 The combined result of their skill and artistry have a created a volume whose beauty is much much more than the sum of its parts. I am overwhelmed with the layering of all the elements and textures….how it all just fits together and makes an organic whole. 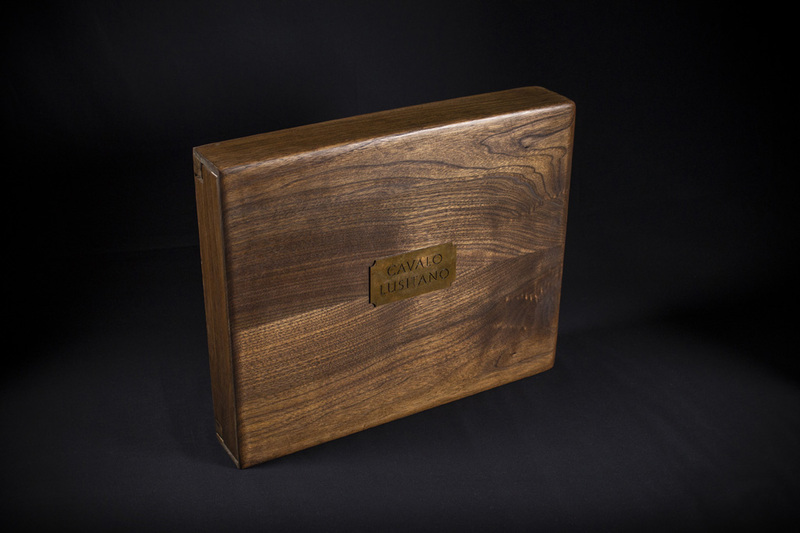 This magnificent volume truly does justice to the nobility and character of the Lusitano, and for me, is the finest tribute I could create for my late husband, Carlos Francisco Oliveira. 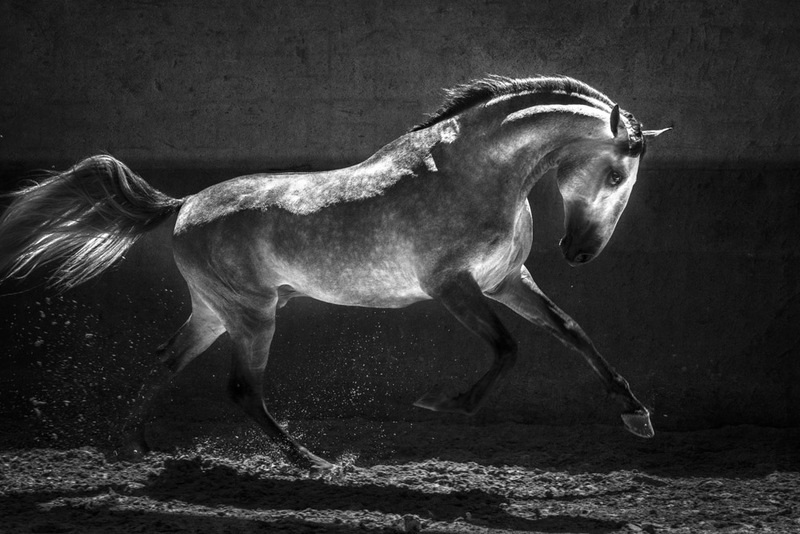 When asked to create a book of images from my work with the Lusitano, I was thrilled, but hesitant. How would I approach the enormity of the subject; the breeding and cultural history that did so much to create the horse we know or the place of the Lusitano in various riding disciplines and the modern day equivalents? None of those resonated with me. But then I recalled what I often say to my classes and students I mentor; photograph what you love and it will shine through. My doubts disappeared with the understanding that I could approach the book creation in the way that I approach all of my photography. I could share the images of horses that I love. 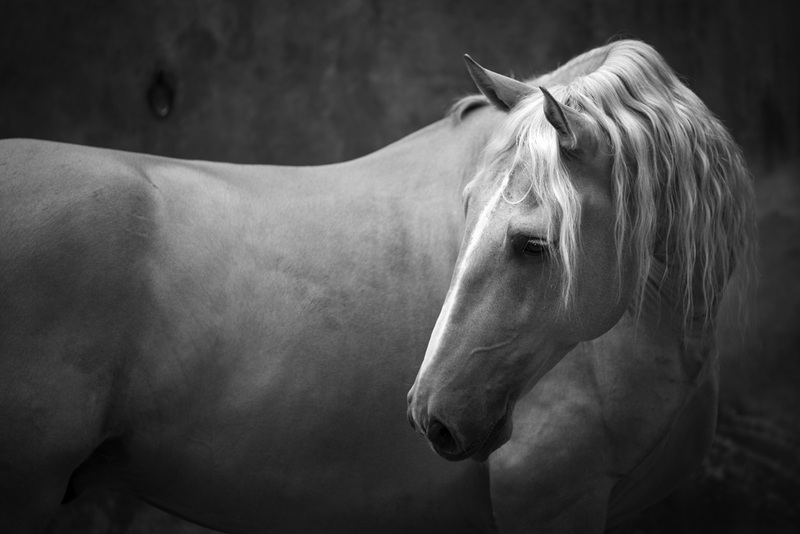 I can tell the story, my story of the Lusitano, through the images and horses that have left an indelible impression. And so this volume has portraits of horses from friends and family in Portugal, it has portraits from friends in Brazil, and it has images from the very first Lusitanos I photographed in California more than ten years ago. It has portraits of horses that I’ve known for years and images of stallions that I fell in love with at first sight. Dignity. Courage. Nobility. Eternity. These are the attributes I see in the Lusitano horse. 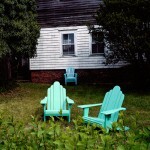 And these are the qualities that I want to my photographs to communicate. The collection begins with an image of a Champion that does just that. 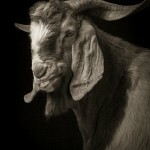 He embodies the spirit of nobility and courage, dignity. 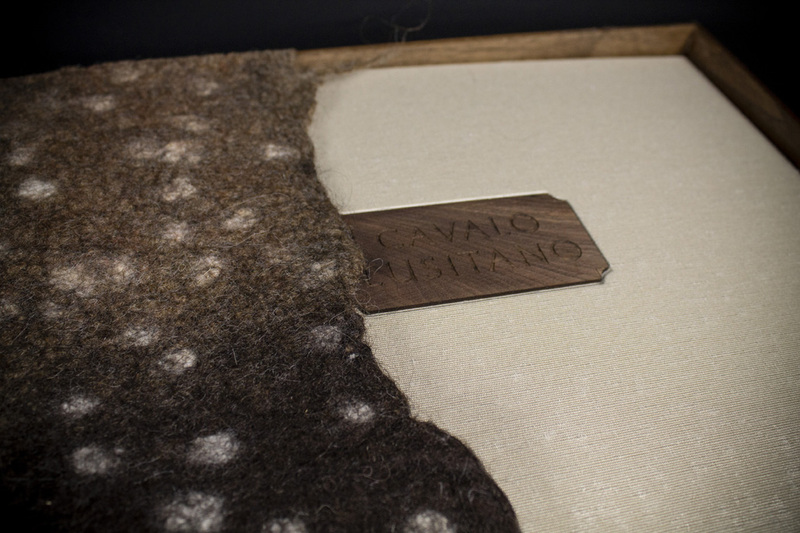 These attributes make the spirit of the Lusitano eternal. Gaston do Drosa is a young stallion in Brazil, a horse that was bred from the best Portuguese and Brazilian bloodlines. 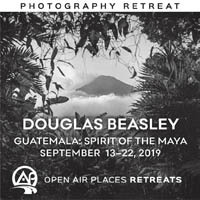 This portrait is one of the most recent in the book, made in January of 2018, on a trip to Brazil undertaken expressly to create work for this book. I knew that I needed several images to fully round out the collection. In truth, for months I had known that I didn’t have fifteen suitable images and this was causing me to lose sleep. 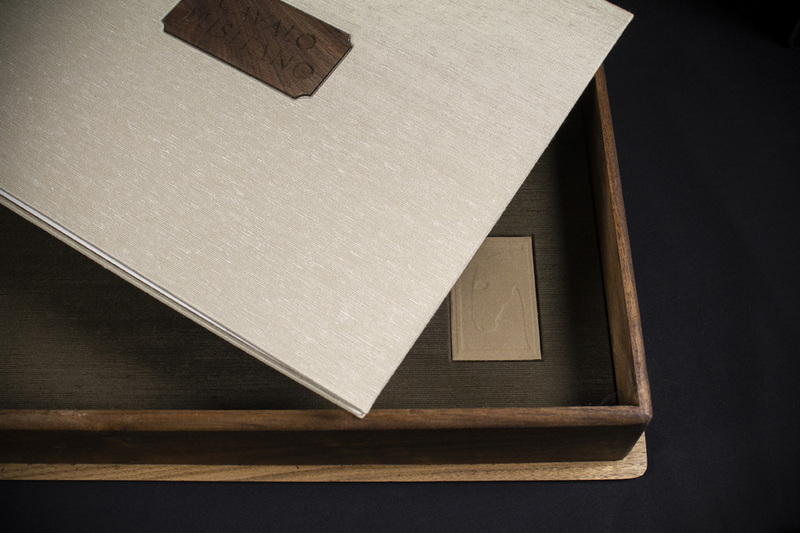 Veritas Editions had put together a world-class team of artists and artisans to create this book and I knew that I needed more images that rose to this level. 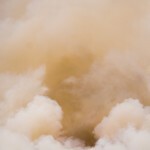 As I flew to São Paulo, I asked for help and guidance, and a bit of photographer’s luck. I drove to Haras do Drosa with my dear friend Davi Carrano, a pillar of Lusitano breeding in Brazil, all the while nervous and feeling the pressure of needing to capture something special. 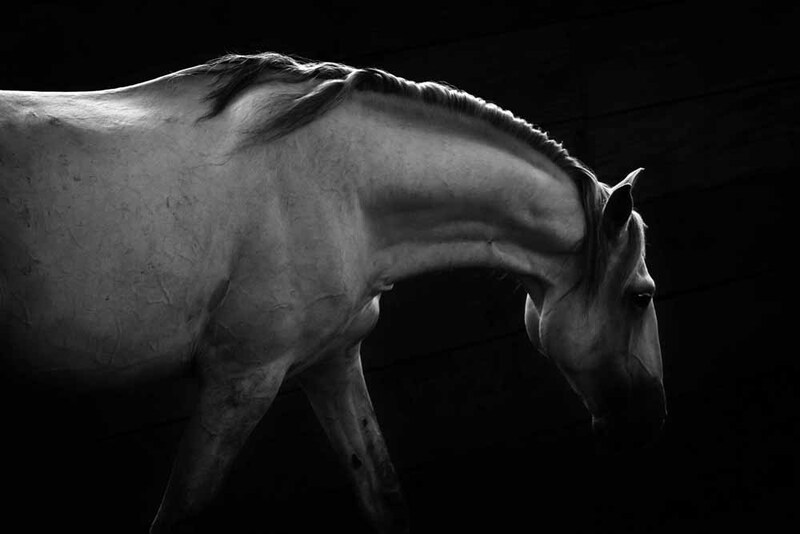 While I knew that we had wonderful horses to photograph, and indeed horses that I have a special feeling for, I also knew that I would need the last element that creates, for me, a meaningful photograph. I knew that I would need the spark of the Divine, the feeling of eternity in their portraits. I knew that I needed to capture the soul of my subject. Walking through the aisle-ways, over to the wash stalls, and up the stairs to the arena, I was tracing the steps I had taken just a little more than a year before. I was touching the places that I had been with my late husband, Carlos, the places where we had worked and laughed together. 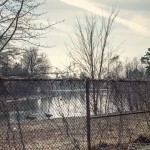 And in the midst of photographing, as the horses were playing, running, rearing, snorting and cavorting, I was calmed. There was no doubt, there were no more questions. 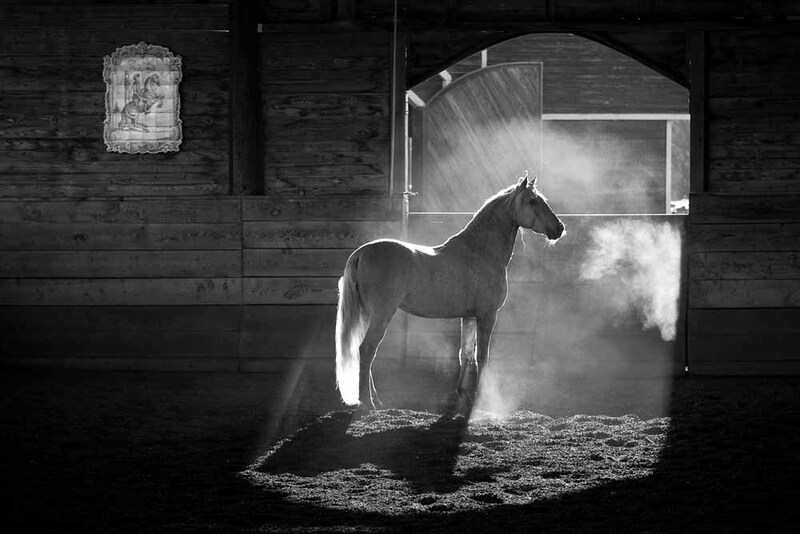 The light was perfect, the horses were beautiful, I was surrounded by dear friends, and images were created. Here was the Lusitano, offering me generosity, warmth, and passion. Did I capture their essence? The spark that speaks of eternity? These are the questions I ask continually. Clearly, this is not a history or compendium of the breed. It would be impossible to include all the legends of the breed and breeding societies in one volume. And it is not for me to tell that story. Senhor Veiga, Senhor Raposo Cordeiro, Dr. Gonzaga, and Lady Sylvia Loch have done so magnificently and those volumes, with others, exist to enlighten us all. This is an ode, a love story between me and the horse that has given me the life I have enjoyed for more than a decade. Yet even within this narrow framework, there are pieces that are missing. There are missing friends, stories, other important breeders, and special horses whose portraits weren’t quite as successful as the ones chosen…I feel their absence as well as my failure. Because of this love story, mine is a rich life, with discovery, joy and beauty, and now, deeply nuanced sadness. But as I look at the horses in this collection, I see that joy and beauty and perhaps a bit of sadness in the older horses. Again a parallel. Is the sadness in their eyes from loss? Am I anthropomorphizing the horse? It is possible. But we know so much more now about the consciousness of the horse that I am ready to defend my statements. I know that they experience emotion and react to our own. 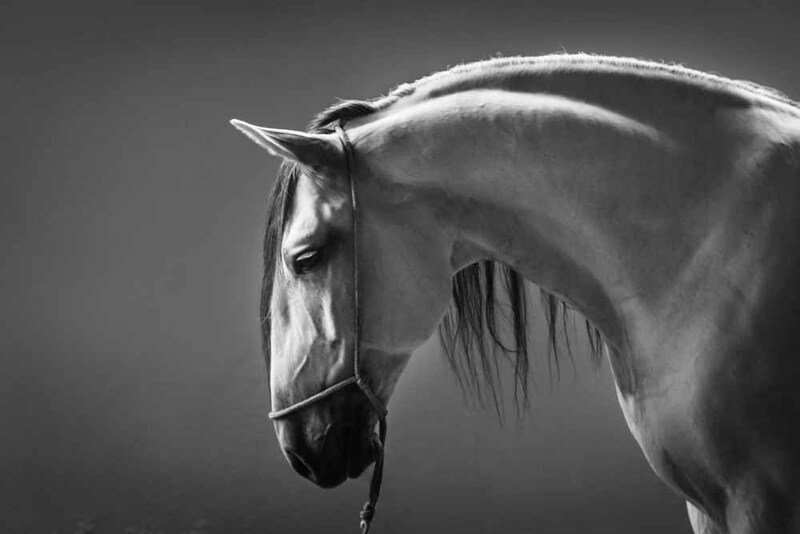 And having experience with horses of many breeds throughout my lifetime, I know the Lusitano seeks connection with us and offers himself with more trust and generosity than any other breed. Deeply nuanced sadness. Let me explain. Even in the greatest depths of the grief I have experienced, particularly over the last years, I am filled with gratitude. And that gratitude naturally extends to the horses that have spoken to me, shared their souls with me, and allowed me to feel the essence of oneness. As I said, it is a rich life. It is my purest intention to share this connection with you in these images. They were photographed with love. 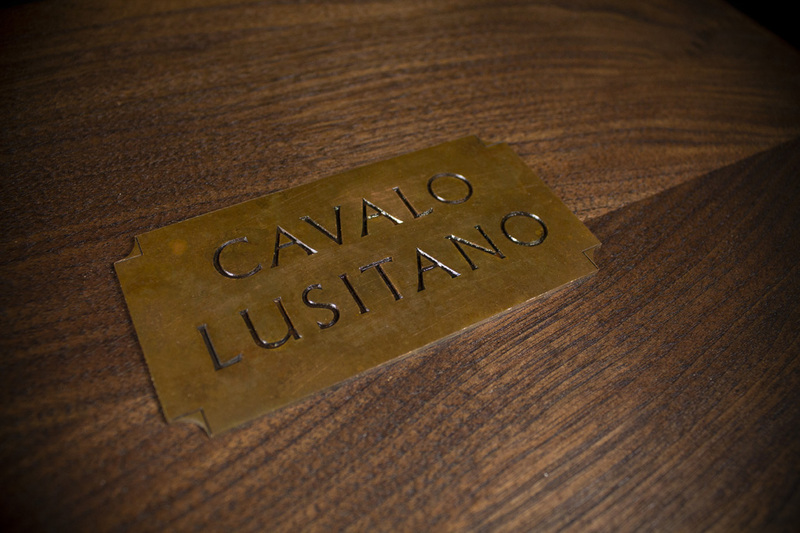 All horses are beautiful, they represent the finest in creation, but only the Lusitano sums up more. Not only does he touch our heart and widen our gaze, but there is something deeply primeval, emotional, and stirring which is hard to explain — even harder to resist. It is his eyes — so deep, so wise? Is it his noble profile? Who can say? 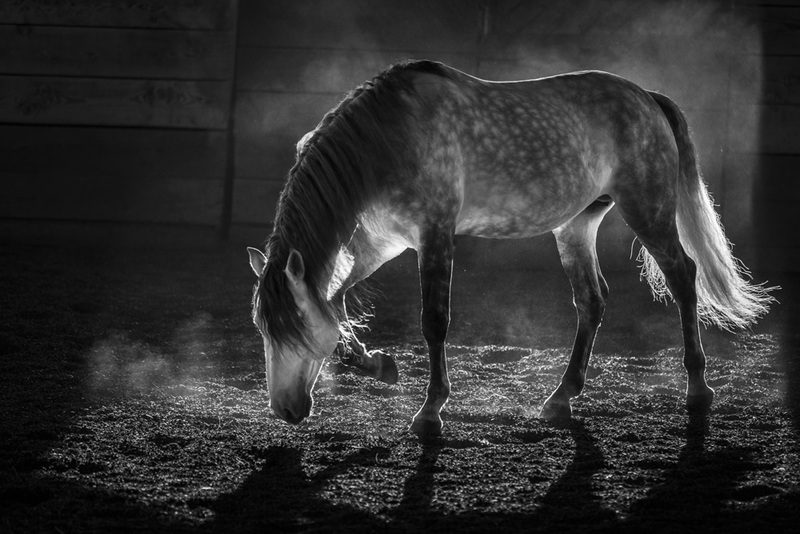 Keron Psillas Oliveira’s photographs depict a horse that is unique in terms of how he touches us. 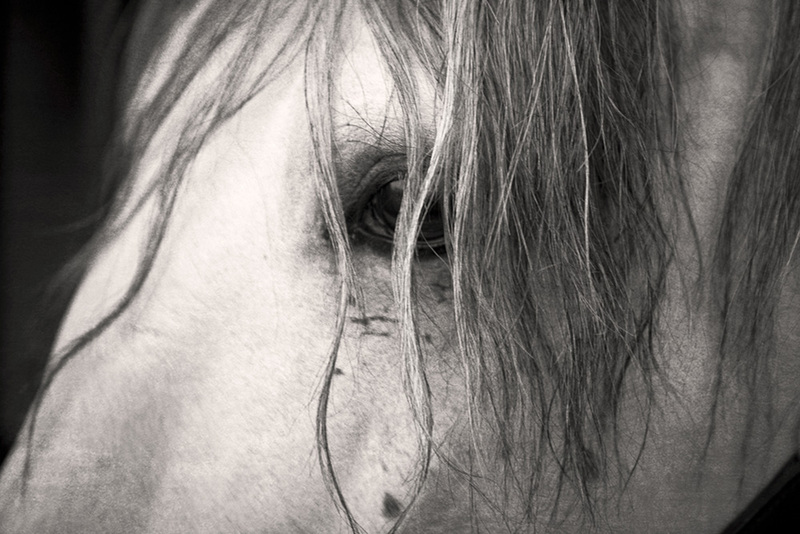 In them we see a true artist at work, delivered in the form of photographs that not only captures the soul of the Lusitano horse but also that of the photographer. 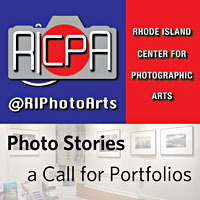 Keron teaches week-long photography courses and maintains a robust mentoring program for students in the US and abroad. 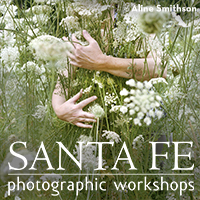 Keron is a longtime assistant to and continues to teach with photographic legends Sam Abell and Arthur Meyerson. 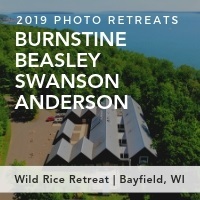 She leads tours privately and co-leads photography tours in Europe and other locations with Charlie Waite, Arthur Meyerson and other notable professionals. Her published works include Forty Years Later, Meditation for Two, The Alchemy of Lightness, and Dressage for the New Age, with long-time collaborator Dominique Barbier. She self-published Loss and Beauty; creating solace in a land of infinite sorrow. 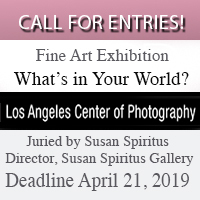 Loss and Beauty puts composites of her original photographs in conversation to illuminate the personal journeys of victims of the unspeakable horror that was the Holocaust. 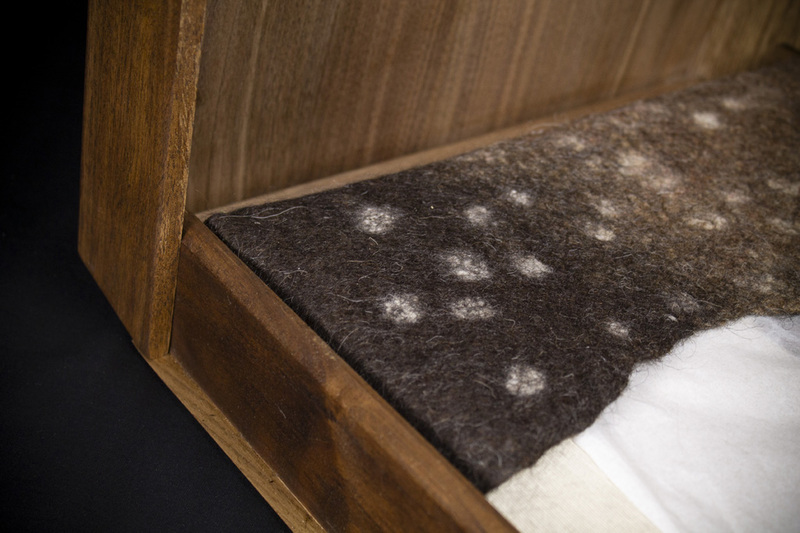 Having dedicated five years to completing the first part of Loss and Beauty, Keron now looks forward to beginning the next phase of the project. 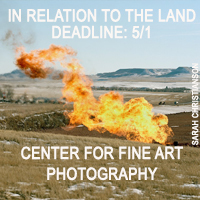 Beginning in late 2018, she will travel further into Eastern Europe to create images and essays that depict the plight of the inhabitants there from 1939-1942. Keron will formally release The Spirit Within: Cavalo Lusitano, in February of 2019 from Veritas Editions. 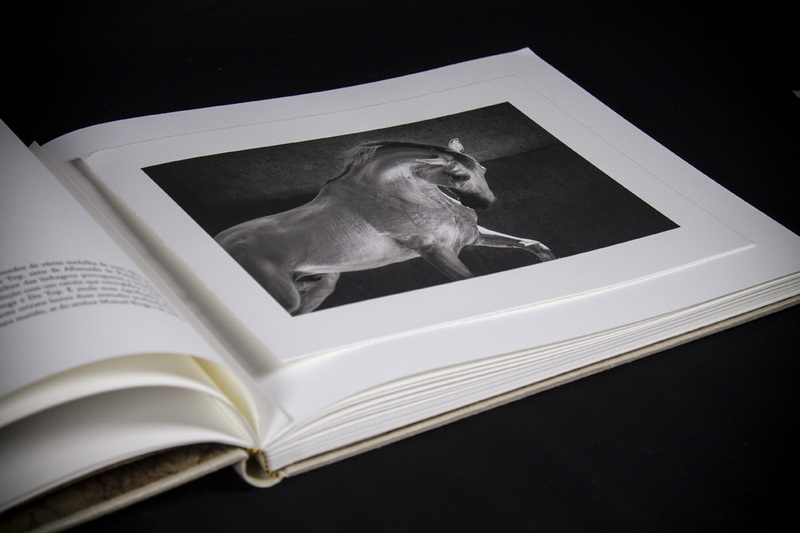 This hand-crafted, fine art, fine press book and portfolio includes work gleaned from 12 years of photographing the Lusitano horses in Portugal, Brasil, and the United States. 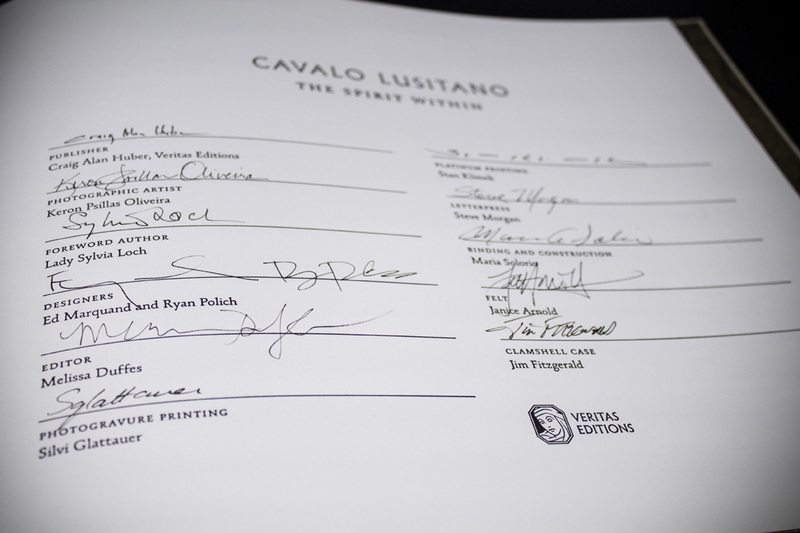 Renowned for producing work of exquisite detail and quality, Veritas Editions brings to Cavalo Lusitano the collaborative vision and skill of Marquand Editions’ Tieton Press to express the nobility of the Lusitano. Veritas enlisted master printer Stan Klimek to bring the fullness of Keron’s images to the limited edition, platinum/palladium prints included in this masterpiece. 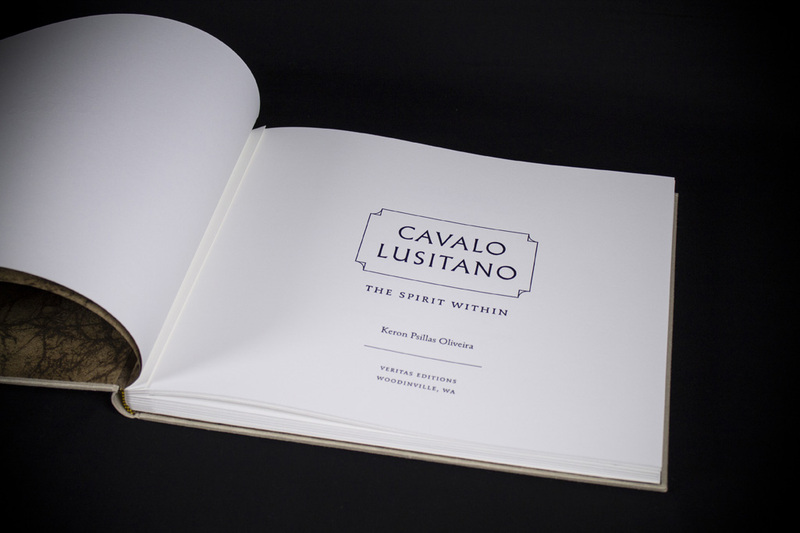 Handmade papers, a custom walnut drop spine clamshell case, artisan felt liner, and letter-press printing complete the vision for Cavalo Lusitano: The Spirit Within. 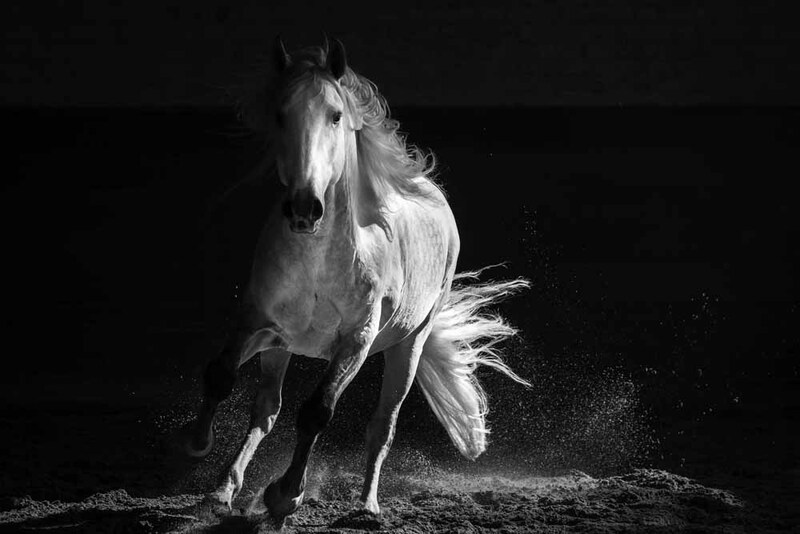 Concurrent with Cavalo Lusitano: The Spirit Within, Keron will release a trade edition of her work titled: Lusitano: noble, courageous, eternal. This 96 page full-color edition is bold and seductive. 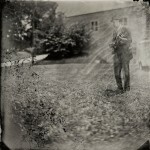 The photographer’s love of beauty, form, and nuanced light emanate from every page.